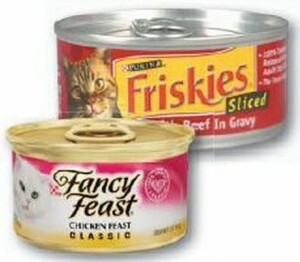 Free Can Of Friskies Or Fancy Feast Cat Food!! Instantly print THIS COUPON and take it into your local Petco for a FREE can of Fancy Feast or Friskies cat food! Coupon expires 2/15/14.